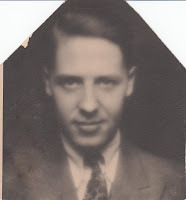 My father, Jan Albert Iverson, was half Swedish and half Norwegian. 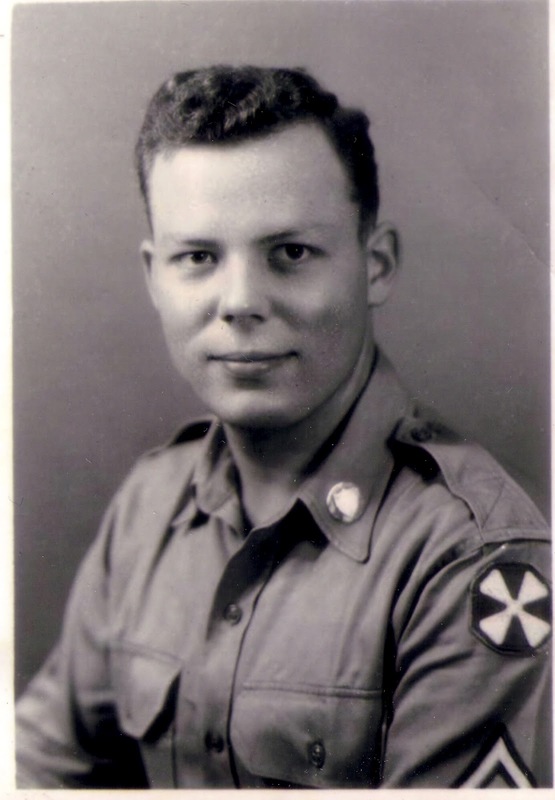 His dad, Arthur Harry Iverson was Norwegian and his mom, Ingrid Anna Gillberg was Swedish. Below is the pedigree chart for Ingrid Anna Gillberg, my Swedish grandmother. NOTE: This family tree is still a work in progress. As with any family tree found online, please don't just copy and paste without checking for accuracy. And if you do find any inaccuracies in my tree, please let me know. Thank you! Hi! My namne is Annika Malgeryd and I'm a relative from Sweden. We're connected by Nils Åbom on your grandma Ingrid Anna Gillberg's side.